A longtime Newport pet store is closing before the end of the month. 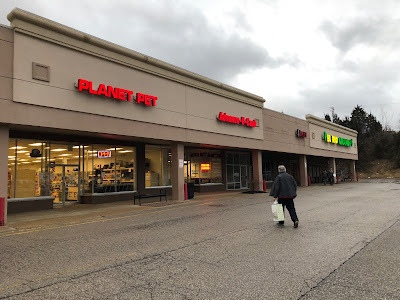 Planet Pet, located in the Newport Plaza at 82 Carothers Road, will close its doors after twelve years in business under that name. The location, formerly known as Pets-n-Such, then Pet Land, has been continuously in business as a pet store for over thirty years. 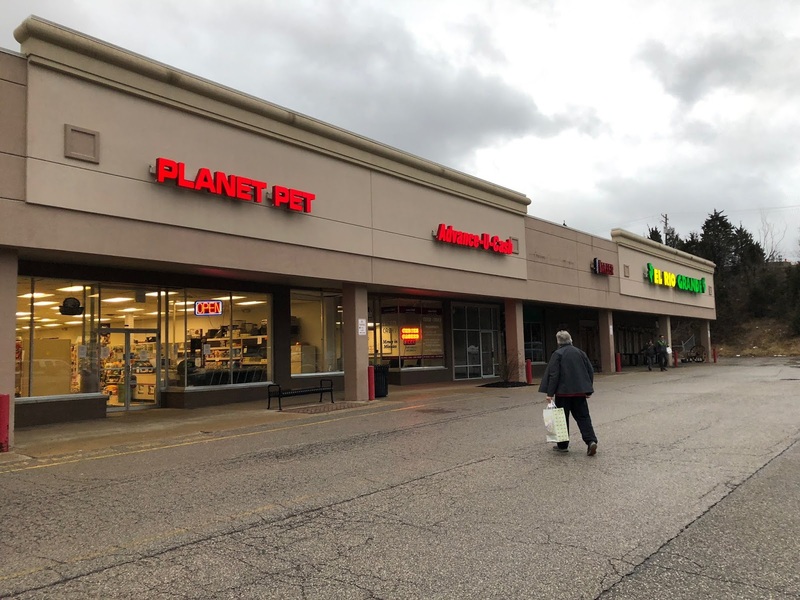 The proprietor also owns another Planet Pet location in Lawrenceburg, Indiana, but employees of the Newport location will not relocate to that store. According to employees, the lease was up for renewal and a 60-month agreement and 10% increase was requested, but management made the decision not to renew the lease. In January of 2018, Newport Plaza and Newport Shopping Center were acquired by Beaumont, Texas-based Albanese Cormier Holdings. Newport Plaza is 161,734 square feet of retail, anchored by Fresh Thyme, Planet Fitness, Dollar Tree, and Verizon Wireless. Newport Shopping Center is 264,196 square feet of retail at 1727 Monmouth Street with offerings like ACE Hardware, Aaron's, Defender Direct, Dollar General, Family Dollar, and Taco Bell. Since ACH has acquired the property, four new businesses have opened in the Newport Shopping Center and Plaza complex. Crunch Fitness, Newport Tires, A.C. Moore Arts & Crafts and Urban Nails are all new to the area.